Tell you what… Those medals are HEAVY! And Anthony pointed out the bare breasted woman who dons one side too. Twas a cool moment. However: message to all Olympians who won Silver or Bronze medals… This means you are the second or third best person at what you do in the WORLD!!! Stop apologising and be bloody proud of yourselves. 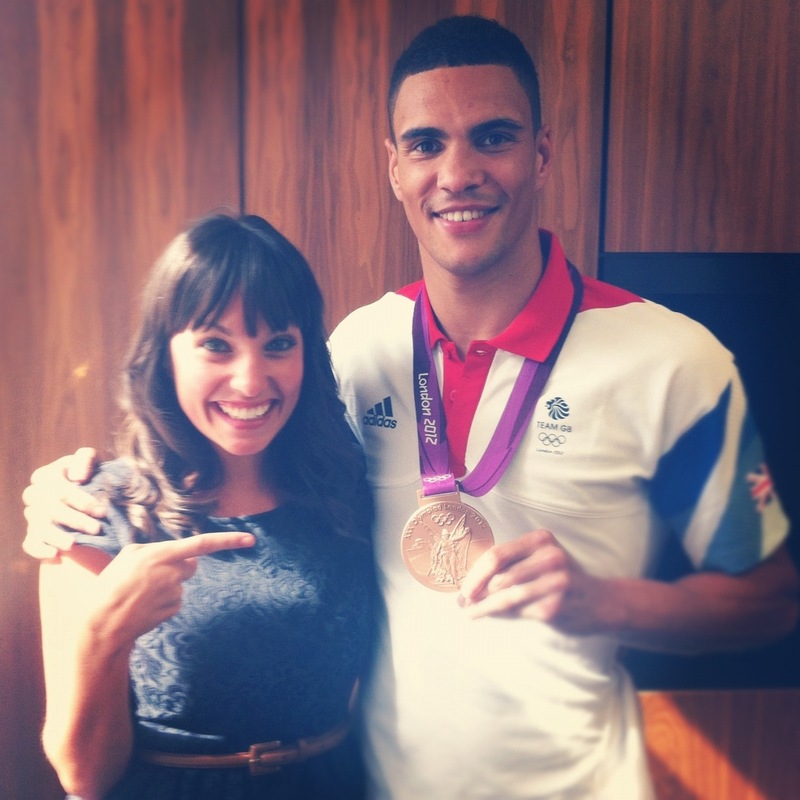 This entry was posted in Photo of the Day and tagged Anthony Ogogo, photo of the day. Bookmark the permalink.